Paoli Court is a stunningly renovated community located in the heart of prestigious Paoli. 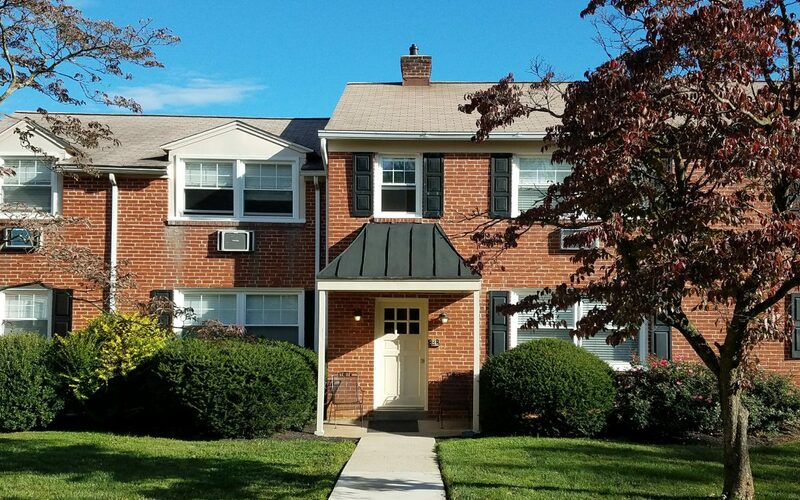 Situated in a wooded residential neighborhood, you will be near to all the local shops and restaurants plus the regional rail Septa train. 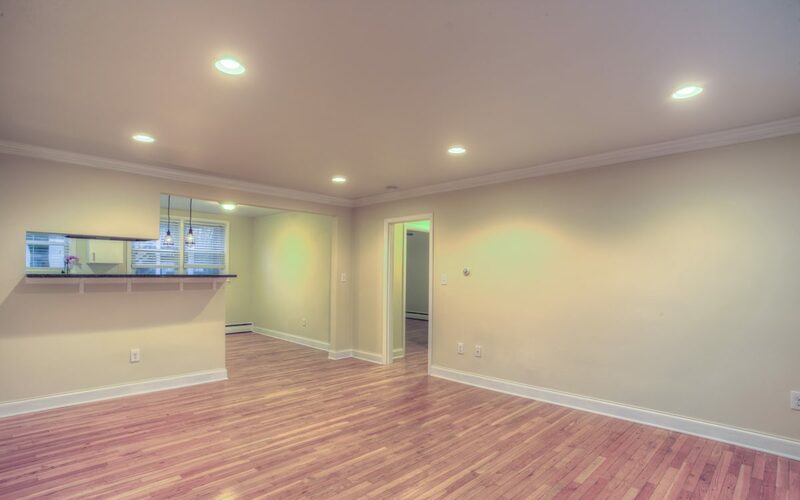 Each home has beautifully refinished hardwood floors throughout accented by sunlight from the new windows, high hat lighting, and crown molding for a gorgeous high end finish. The modern open kitchen features sleek Black Pearl granite countertops. The Energy Star Whirlpool appliances, under mount sink and white subway tile back splash fully complete this elegant design. 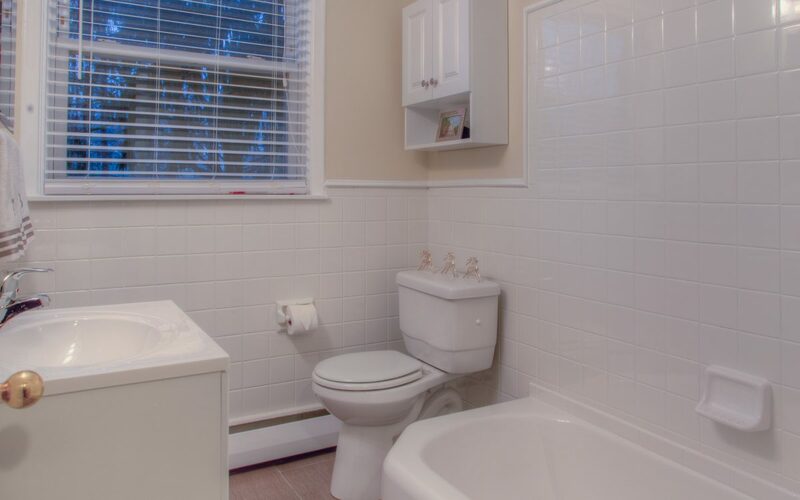 Each spacious bathroom consists of an attractive vanity and mirror ensemble plus custom subway tub tile surround with brushed nickel fixtures. 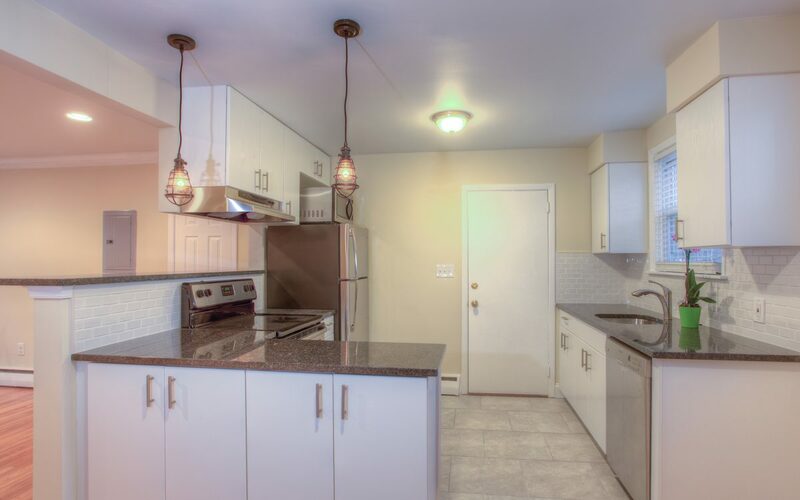 A full sized washer and dryer has been installed for each apartment creating the ultimate in laundry convenience. The airy two bedroom apartments also have custom closet organizers. Paoli Court is the premier address for the ultimate in vibrant suburban nightlife with a top rated school district near Rt. 202, Lancaster Ave, and the region rail line to Center City Philadelphia.